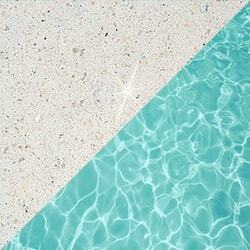 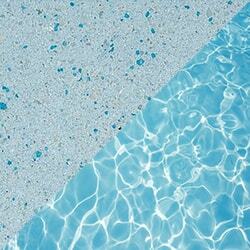 Create a gorgeous pool sanctuary by choosing from our seven designer colour collection. 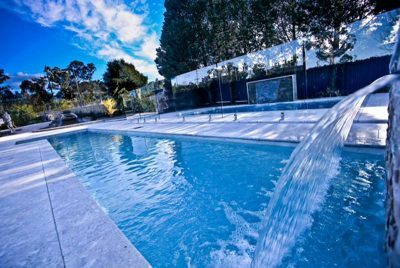 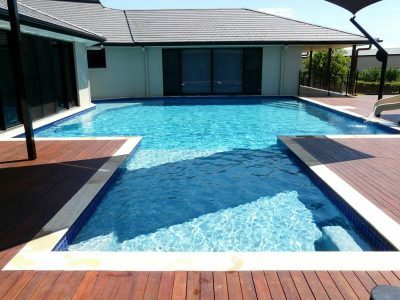 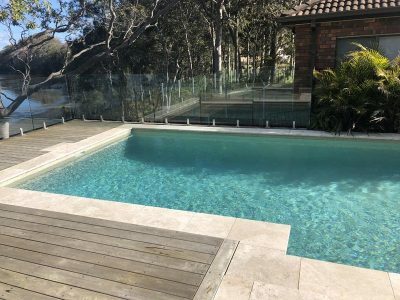 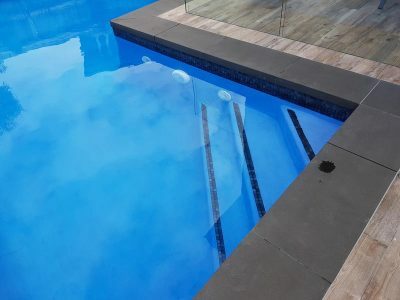 Each has been designed to transform your pool into the welcoming haven you’ve always dreamt of. 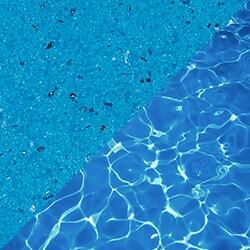 In addition to enhancing the shimmer of your pool water and intensifying its blues.